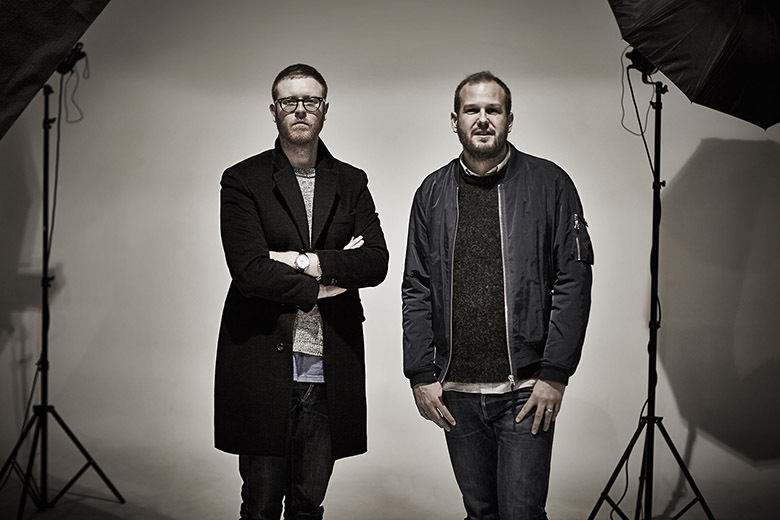 Founders and directors of England’s Northernmost outpost for menswear, John Parker and Christiaan Ashworth’s 2015 with END. Clothing has been a happy one. A new city center location in Newcastle, a fine array of limited releases and the usual exemplary output of in-house photography, lookbooks and editorials has cemented END.’s place as a store of worldwide renown.